The Center currently sponsors clinical trials designed to advance scientific knowledge for a variety of cancers. We encourage patients to participate in our trials. 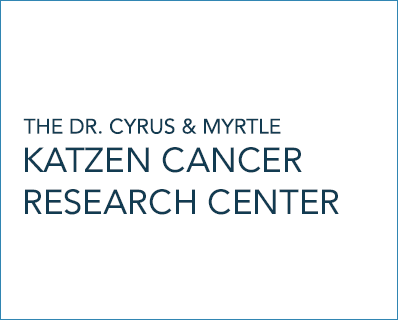 The Katzen Cancer Research Center brings the most up-to-date technology and treatment options to patients being served by GW.